Housefull is a latest Hindi Bollywood movie directed by Sajid Khan and produced by Sajid Nadiawala. Akshay Kumar, Deepika Padukone, Lara Dutta, Jiah Khan, Ritesh Deshmukh and Arjun Rampal, Boman Irani and Randhir Kapoor are starring in the film. The film was shot over several months in London and Italy. Deepika Padukone is performing as Sandy, love interest of Akshay Kumar. Check out more details of Deepika in our previous posts here, here, here, here and here. Lara Dutta is performing as Hetal, wife of Riteish Deshmukh. Check out more details of Lara in our previous posts here, here, here and here. Jiah Khan is performing as Devika. Check out more details and hot pictures of Jiah in our previous posts here. 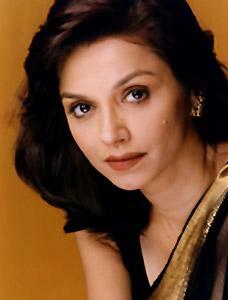 Lilette Dubey is performing as Zulekha. Check out more details of Lilette in our previous posts here. Malaika Arora is perforing as Pooja. Check out more details of Malaika in our previous posts here and here. 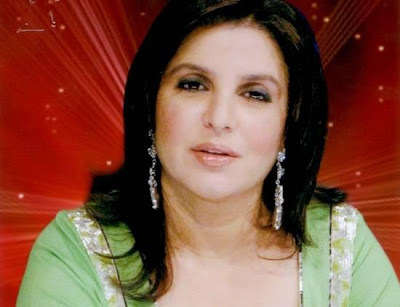 Farah Khan is Sajid Khan's sister and director of choreography for this movie. Jacqueline Fernandez is giving a special appearance as Dhanno. Check out more details and hottest pictures of Jacky in our previous posts here and here.